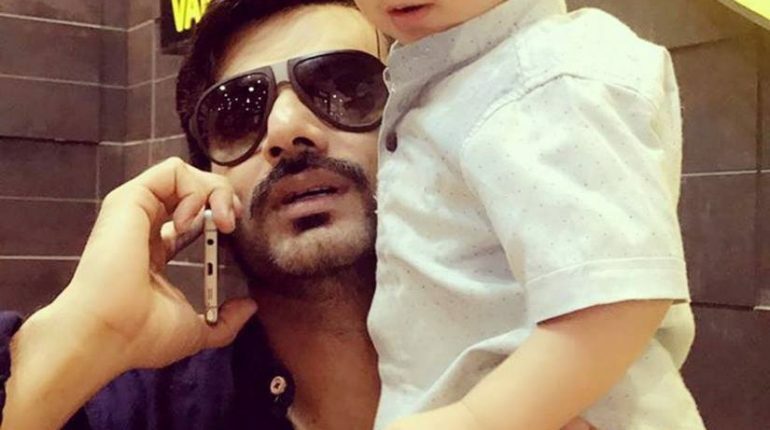 Zahid Ahmed is well known Pakistani actor and model who was a former RJ. 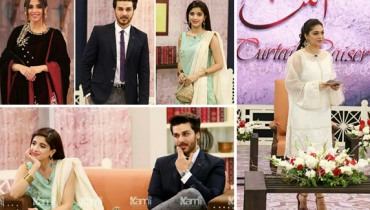 He has also worked as creative manager at PTV Home. 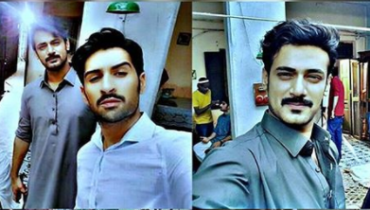 He has worked in many hit Pakistani dramas. He has played both positive and negative roles. 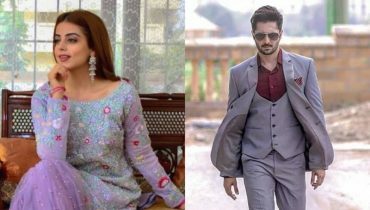 His popular dramas include Sangat, Besharam, Mehram, Tum Mere Pass Raho, Zara Yaad Kar etc. 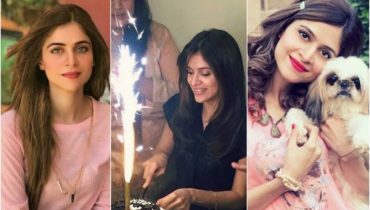 Zahid Ahmed is married and has a won. 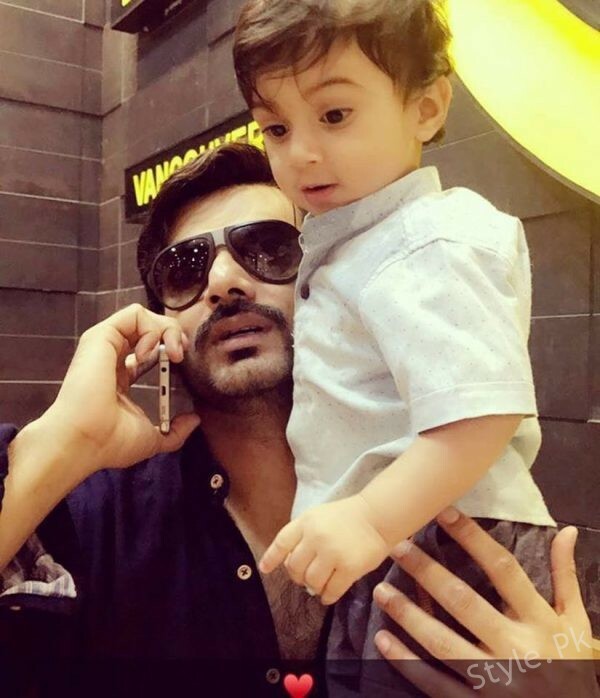 Here we have a cute picture of Zahid Ahmed with his Son. Have a look.